Alexander Popichak is a contributor to the Globe, and served as the editor-in-chief in 2017. He is humbled to have served during the Globe's 50th anniversary celebration this past spring. Spring 2018 marks his sixth semester on the Globe staff and has been involved with the Globe from day one of his freshman year. He has previously served as the Globe's News Editor and as Editor-Elect. 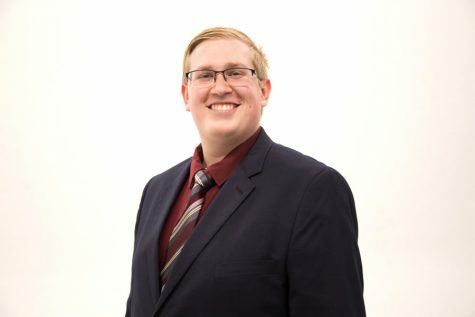 The broadcast production major and journalism minor keeps himself busy on campus, serving as general manager of the campus radio station and Globe partner WPPJ-AM, as co-executive producer of U-View's NewsNight. Popichak can be reached via his website, http://alexanderpopichak.com/.